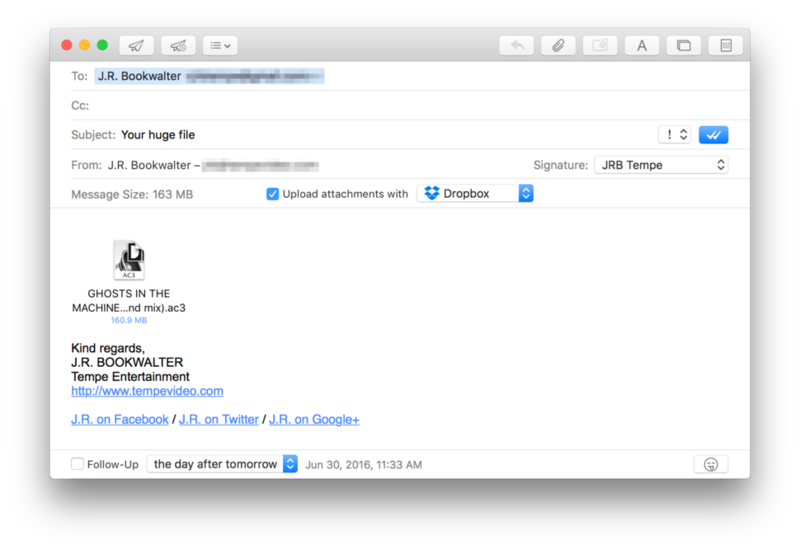 MailButler delivers the features you want in the software you already use. Critics are quick to dismiss Apple’s built-in Mail app on OS X, but I prefer Mail over the new kids on the block, simply because it works and doesn’t try to reinvent the wheel. 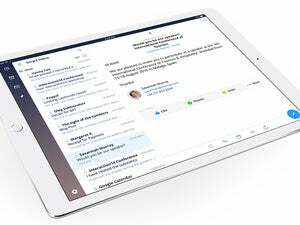 Of course, that doesn’t mean there aren’t some features in those rival apps I’d like to see make their way into Mail; the ability to schedule outgoing emails for a later date or save messages to Evernote, for example. As it turns out, I don’t have to abandon an old favorite for greener pastures to get these cool features. 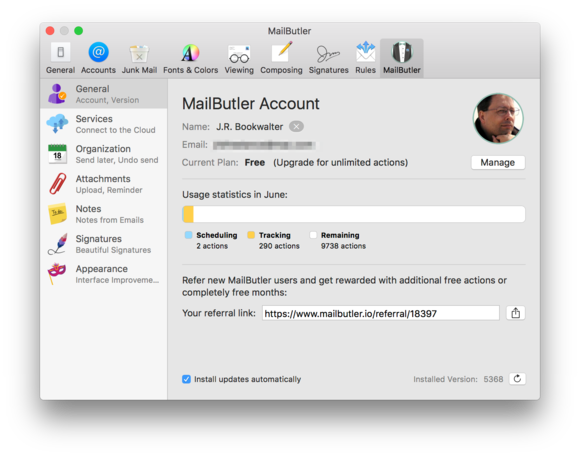 Billed as “your personal assistant for Apple Mail,” MailButler is a bundle of plugins that extend the capabilities of Apple’s email client. I’m talking about new features like uploading attachments to cloud services other than iCloud Drive, following up on sent emails that have gone unanswered, and both of my wish list features noted above. MailButler adds awesome new features to Apple Mail that look and feel like a natural extension to the email client. Installing MailButler adds a new toolbar icon to Mail’s preferences window, where you configure the various options available. Settings are consolidated into seven categories for displaying account information, connecting to cloud services, or managing the many user interface enhancements added by the software. 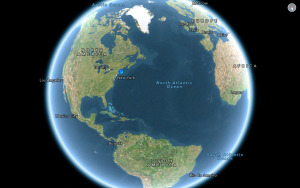 One of the most obvious improvements are message list avatars, which help identify senders and recipients at a glance. (For example, emails from Amazon.com are magically adorned with the company’s logo.) MailButler extracts a sender’s image from your address book or connected social networks (Google+, Flickr, Gravatar); if all else fails, the software inserts a grey circle with the sender’s initials instead. MailButler makes it easy to see who you’re communicating with thanks to message list avatars. The latest addition to the lineup is Direct Inbox, which displays the last weeks’ worth of incoming messages in a compact panel right from the menu bar. Users can not only compose new messages here, but also act upon existing ones as well. Unfortunately, MailButler doesn’t display messages in a unified inbox view (they’re sorted by account), but a handy toggle switch shows only unread emails. Step aside, iCloud Drive—MailButler allows any popular cloud storage service to upload large attachments right from Apple Mail. For those who habitually click Send before proofreading, MailButler can be configured to delay outgoing messages by a few seconds or more in case you change your mind. And yes, you can queue up one or more emails in the outbox and MailButler will send them at designated times in the future, perfect for newsletter publishers wrestling with the hourly sending limits imposed by hosting providers. 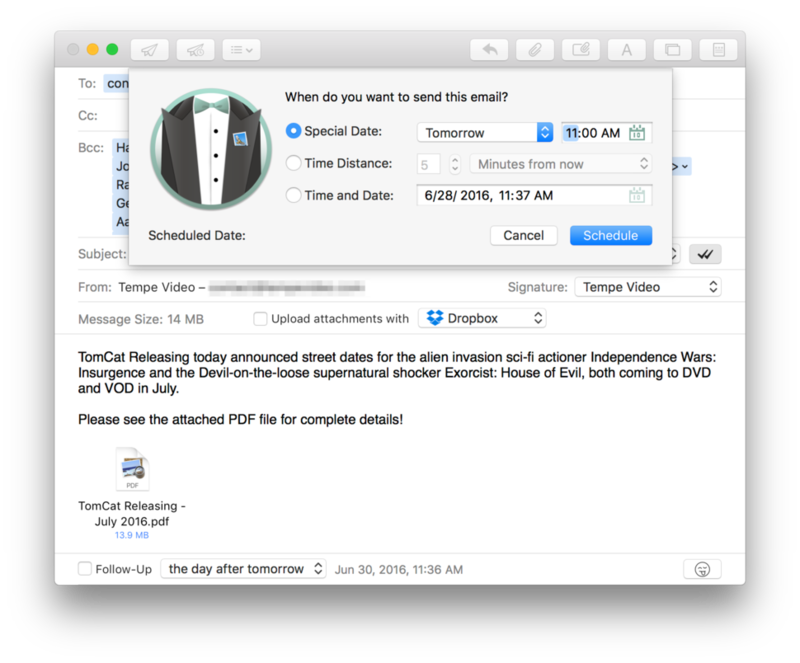 Unlike Mail plugins I’ve used in the past, MailButler doesn’t feel like a Frankenstein’s monster of pieces and parts haphazardly bolted onto the host software. Instead, everything works as a natural extension of Mail, like these features have been there all along and have only now been unlocked. MailButler is free, with one catch: You can only use its unique features 30 times per month, but additional “actions” can be obtained through referrals; paid subscription tiers enable unlimited use and premium support. It’s a great value and I can’t imagine going back to regular Apple Mail after using MailButler; frequent updates also give me hope that things won’t break when macOS Sierra arrives this fall. Don’t want to send an email right now? Schedule it to automatically be sent at a later date with MailButler. 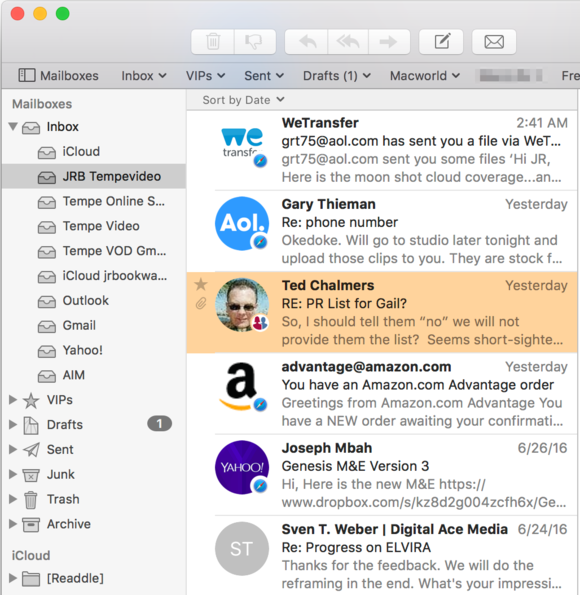 There’s no need to abandon Apple Mail for a fancier third-party email client. MailButler delivers the features you want in the software you already use. MailButler enhances Apple Mail with additional features including Direct Inbox, follow-up reminders, tracking, scheduling, cloud upload, and more.